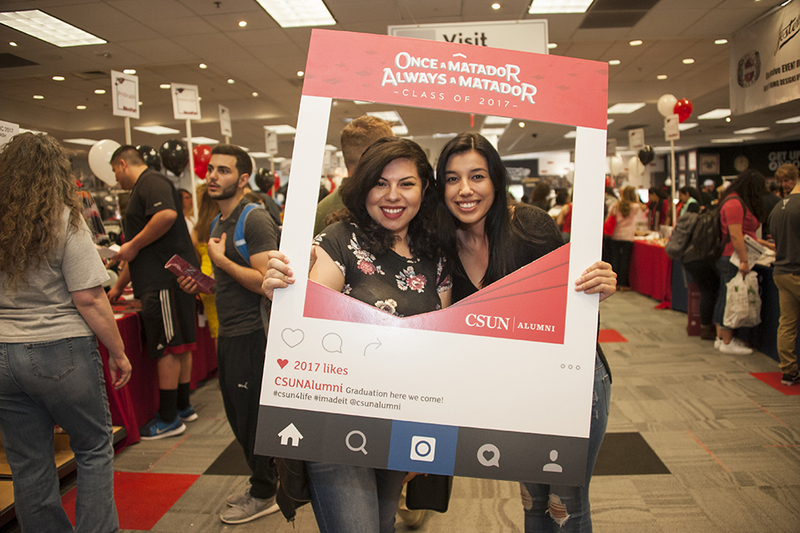 Classes, friends and certain campus critters are some of the reasons why California State University, Northridge is #MyTopCollege, thanks to Matadors posting on Twitter and Instagram throughout the last week. Their efforts have placed the university ninth nationally in Forbes’ #MyTopCollege social media competition. Help get us to the top five — tell us why CSUN is your top college by posting to Twitter or Instagram, tagging our handle and #MyTopCollege. On Twitter, tag @csunorthridge and #MyTopCollege. On Instagram, tag @csun_edu and #MyTopCollege. Below are some great examples of #MyTopCollege posts from proud Matadors.